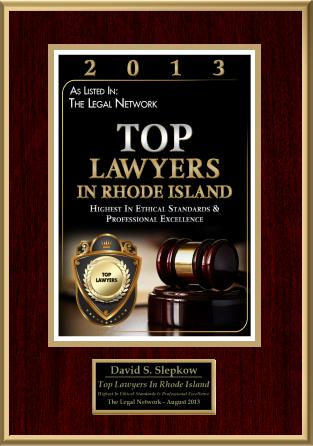 Rhode Island personal injury attorney David Slepkow presents RI law concerning liability among joint tortfeasors. 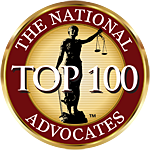 § 10-6-8 Liability to contribution of tortfeasor released by injured person. 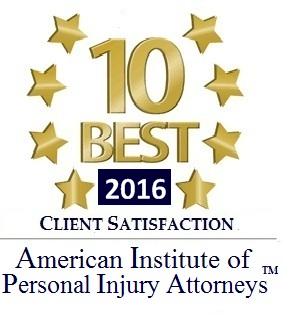 – A release by the injured person of one joint tortfeasor does not relieve him or her from liability to make contribution to another joint tortfeasor unless the release is given before the right of the other tortfeasor to secure a money judgment for contribution has accrued, and provides for a reduction, to the extent of the pro rata share of the released tortfeasor, of the injured person’s damages recoverable against all the other tortfeasors. However, in circumstances where there are twenty-five (25) or more deaths from a single occurrence, a release by the injured person of one joint tortfeasor given as part of a judicially approved good-faith settlement does not relieve him or her from liability to make contribution to another joint tortfeasor unless the release is given before the right of the other tortfeasor to secure a money judgment for contribution has accrued, and provides for a reduction to the extent of the amount of the consideration paid for the release.